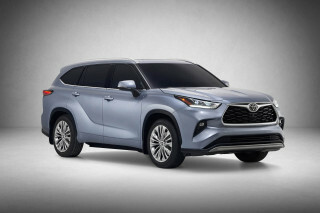 Hybrid models are a very significant part of the lineup for both the luxury brand Lexus and its mainstream counterpart (and parent company) Toyota. 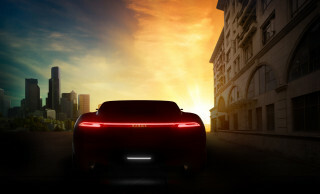 Hybrids accounted for about 16 percent of the brands’ U.S. sales, while they encompass nearly 70 percent of the U.S. hybrid market and about 85 percent of the luxury hybrid market. While Lexus has arguably dominated the market on luxury hybrids, they’ve offered no plug-in hybrids as of yet. 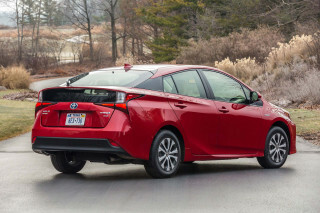 Even over on the Toyota side there’s only been the Toyota Prius Hybrid, a model with an official electric-only range of just 11 miles and limited electric-only operation. Recently as part of a wide-ranging interview at the New York Auto Show, we caught up with Mark Templin, executive vice president, Lexus International, and the managing officer for Toyota Motor Corporation, about why the brand hasn’t been bullish on plug-ins—either globally or here in the U.S. 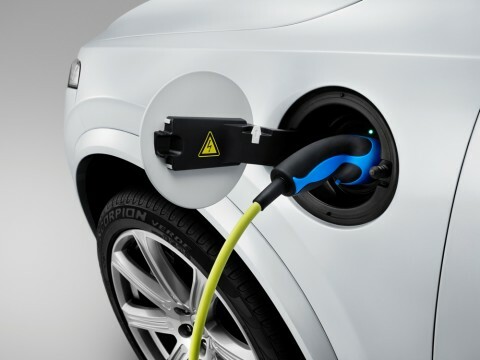 The concern, as Templin argued, is that plug-in hybrids are essentially becoming more of a regulatory loophole than a means of greening the fleet on a broad scale. Of course others would argue that plug-in hybrids are a great ‘gateway’ technology—to get consumers used to the idea of plugging in so that they might transition to a full electric vehicle next time. It’s also fair to point out that well-to-wheels, most grid power from coal is better in terms of carbon emissions. CHECK OUT: Honda Insight Hybrid: The Least-Wanted Car In America? A fuel-cell model in Lexus’s future? Templin wouldn’t say whether there’s a Lexus fuel-cell vehicle in the near future, but he pointed to the Mirai’s drivability and the success and progress in establishing a hydrogen infrastructure in Japan, the east and west coasts of the U.S., and in a few European markets. 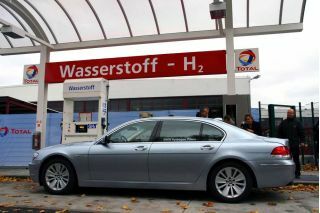 And he insists that fuel-cell technology has better chances in the future than pure battery electric vehicles. While the executive says that Lexus would consider fuel cells to be the powertrain of choice, long-term, they have options. Watch the video below to refresh on how Lexus still thinks plugging in "might hold you back." 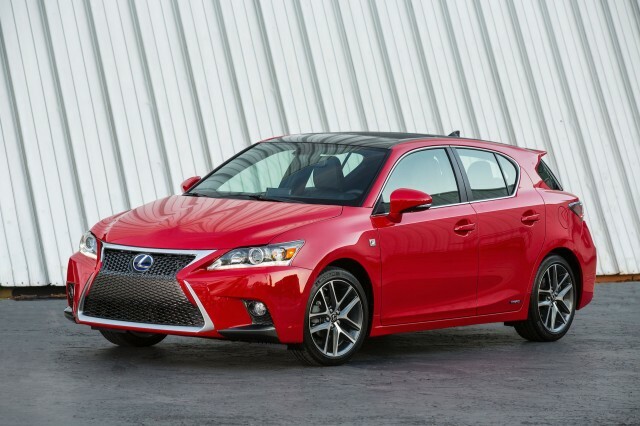 Then tell us, do you think Lexus is missing out in not pursuing plug-in hybrids? Are they just a regulatory loophole, or a meaningful interim technology? Let the comments commence.